Conversations about Faith and Christianity. 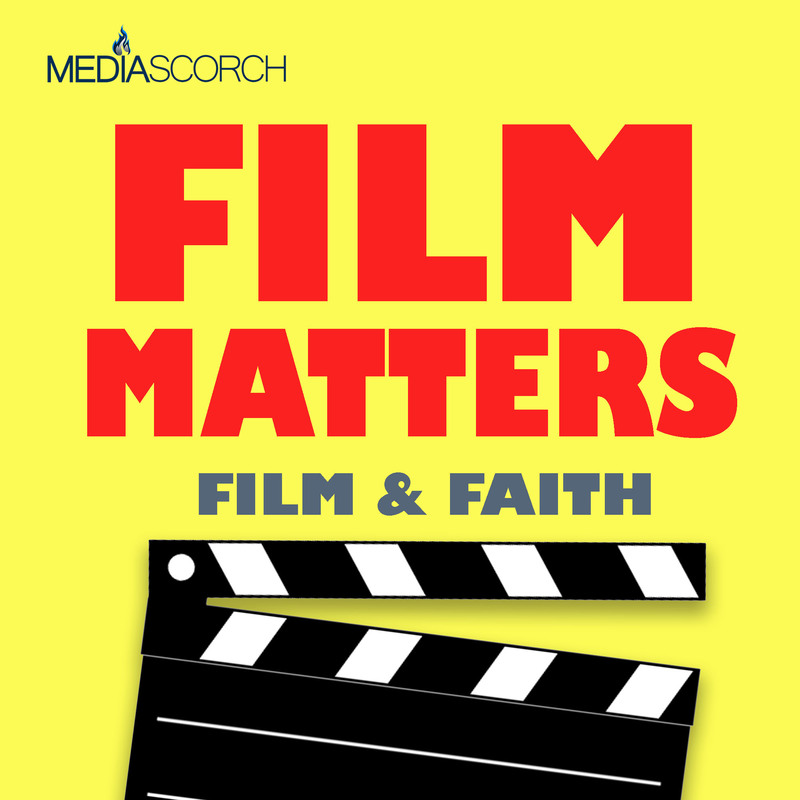 MediaScorch Network shows examine issues of life, culture, and faith. Jason Wiedel, his wife Della, and Chis Williams discuss the recent God's Not Dead sequel as well as their impressions of faith films in general. Star Wars has become a part of culture in a way that no other film franchise has. Whether or not you are a fan, you will appreciate the discussion of the philosophical and religious themes present in Star Wars. Dan Zehr and Cory Clubb from the Coffee with Kenobi podcast join Jason Wiedel for this episode. Dan and Cory's regular examination of the ongoing Star Wars saga has become extremely popular among Star Wars fans. Keep up with Star Wars news and listen to episodes of Coffee with Kenobi here. Follow them on Twitter @CoffeeWithKenobi. The Discussion Panel consisting of Jason Wiedel, Kevin Miller, Chris Williams, and Terry Cranford-Smith discuss the film Snowpiercer. Snowpiercer was a very limited released in 2013. It is directed by Bong Joon-ho and stars Chris Evans, Kang-ho Song, and Tilda Swinton. This film carries an explicit message about class, privilege, and the structuring of society. We discuss these themes in addition to some spiritual ideas present in the film. Snowpiercer is rated R for language and violence. Although it can stir important conversations, this film is not appropriate for all viewers. Kevin Miller is a filmaker who is best known for the documentary Hellbound?, which examines the Christian ideas of hell. Read more here. Chris Williams is a film critic in Michigan. See his work at Local Celebs Magazine, chrisicisms.com, and look for his podcast called It's My Favorite. Jason Wiedel is the author of Persecution Complex. He also writes at JasonWiedel.com. Jason is the host of most of the podcasts at MediaScorchPodcasts.com. Copyright 2015 MediaScorch. All rights reserved.